Preparations for the world’s most important Textile Machine Fair are currently in full swing. 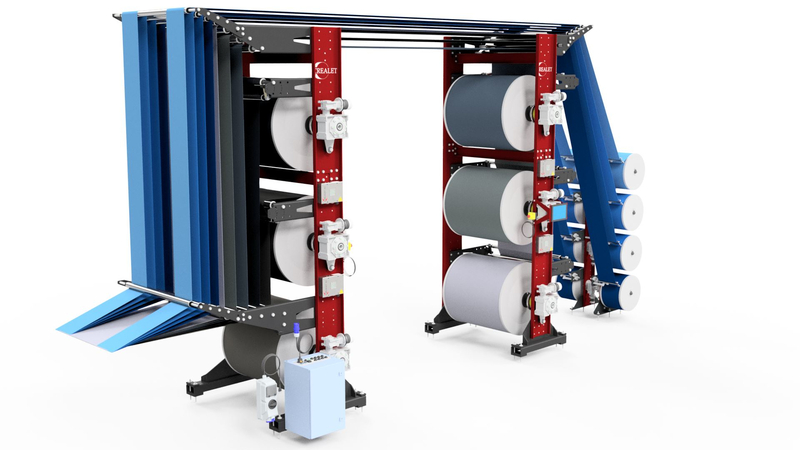 From 20 to 26 June, CREALET will be presenting innovative technologies for the electronic warp feed for narrow- and wide weaving machines at the ITMA 2019 in Barcelona. The LT control unit is designed for continuous operation in the Textile Industry, with features for a quick setting. The LT control unit contains a display. The display shows measured warp tension, active functions/settings and display settings in the menu. CREALET operates worldwide to provide innovative solutions mostly in the field of technical fabrics. 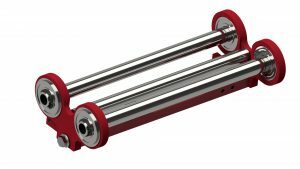 In addition to designing and manufacturing the company from Eschenbach SG, Switzerland, guarantees efficient coordination with all partners involved. 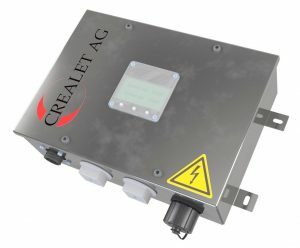 Meet CREALET at ITMA 2019, hall 4, booth A110 and discover the innovations for small warp beam control and find out more about sustainable modifications of existing warp feed systems.